ALL STATS PER SELLER/AGENT TAKEN FROM PUBLIC TAX RECORDS & MUST BE VERIFIED BY BUYER PRIOR TO CLOSING. SOLD AS IS/WHERE IS. 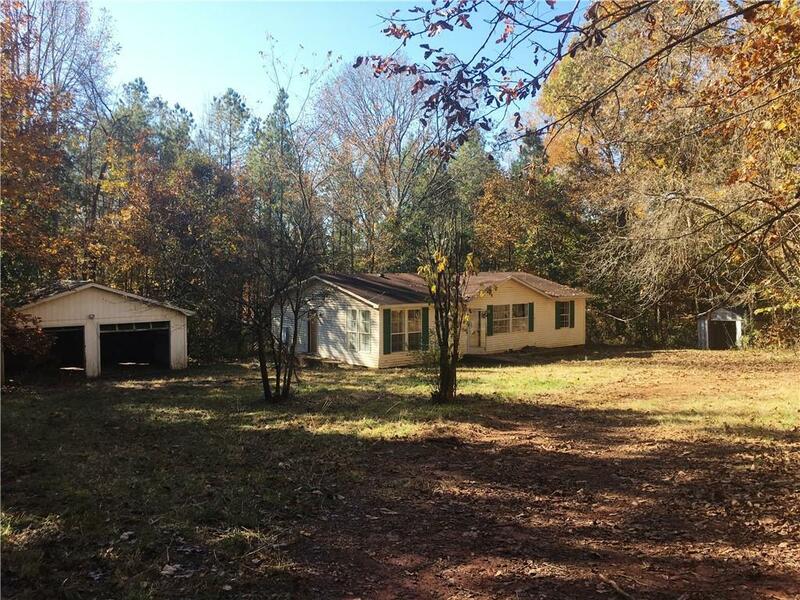 1996 Gold Medal Homes, 3 BR/2 BA, living rm, kitchen, laundry (side door missing & boarded up), 1.28 acre lot, gravel/earth circular drive, detached double garage, detached outbuilding.